Tasting notes: Plush aromas and flavors of dark yet buoyant blackberry, currant and plum mingle with rich spicy cedar and mocha oak notes. Tucked behind the opulent flavors, you’ll discover supple tannins, layers of complexity and a firm structure. As the wine finishes, the flavors linger while hints of eucalyptus, cocoa and toasty oak emerge. 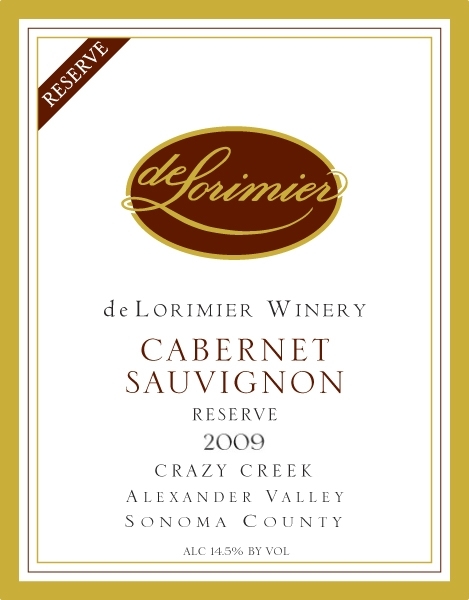 The perfect wine to pair with a leg of lamb, venison stew or prime rib roast, or you might just enjoy it solo and savor every nuance of this classic cabernet.